An appealing stall will attract shoppers like bees to honey. Colour, texture and inviting displays will look great. Keep your stall simple and don’t overload it. Decide whether your items are better displayed on hangers, folded on a table or in a bargain tub/box. This may also depend on your prices. Clothes that can be hung are more easily seen at a glance and a row of colour can look enticing. They also look great if they aren’t creased. Piles of clothes on an overloaded table can be daunting to even the most enthusiastic hunter (especially if there are lots of other shoppers rummaging). Your shopper may not stay long. Consider featuring a special, eye-catching or unique piece. 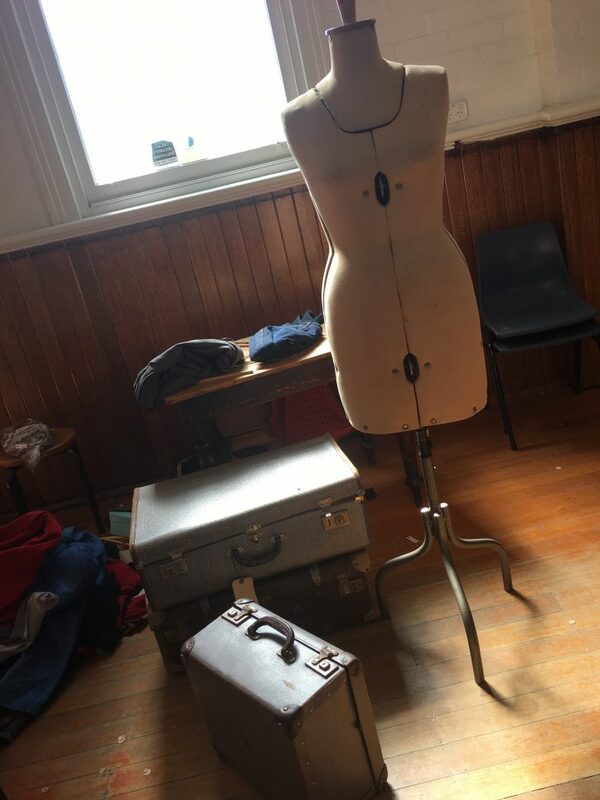 If you can get hold of a mannequin it’s a great, fun way to show off your pieces. Everyone likes a special deal. 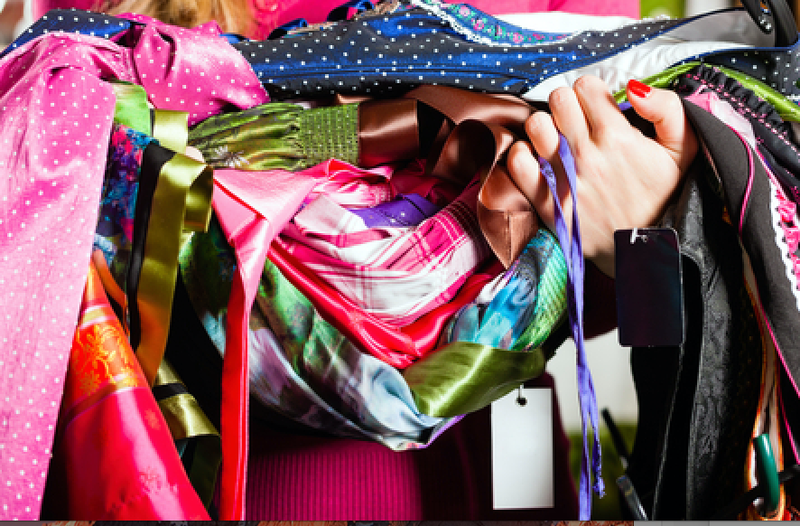 Be open to discounting if a shopper is keen on more than one of your pieces. It’s a great incentive for shoppers and helps you turn your items into cash more quickly. Often a shopper is more nervous about asking for a discount than you are asking for the money. Haggling can be all part of the fun. 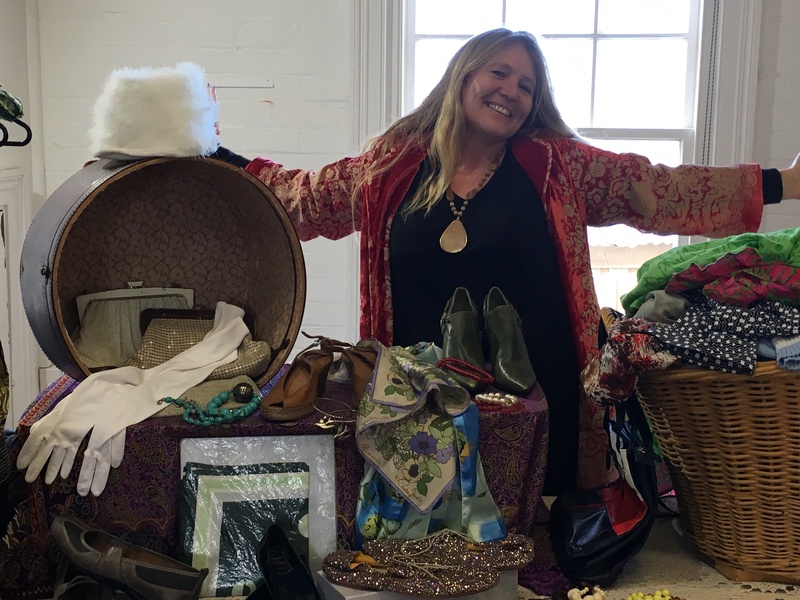 Bring whatever makes it easier for the shopper and you on the day: some coinage; a bum-bag or cross-chest bag to hold your change and takings; a bag of tricks – pens, sticky tape/blue tack, labels/tags, coloured paper for signs, table cloth, display boxes/tubs and recycled plastic bags. Get some tips from our blog on a Stress-free Market Day. Your pieces are preloved and your shoppers are after quality pieces at a bargain. 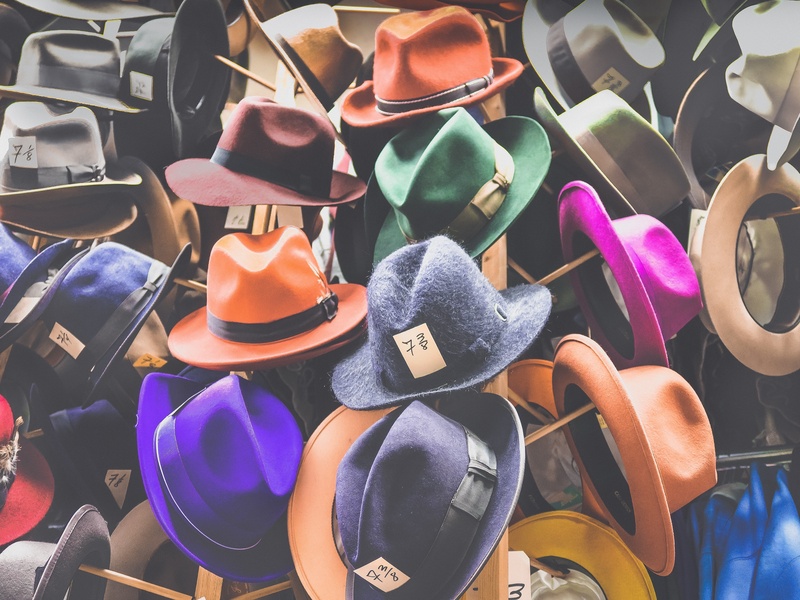 When pricing, consider the provenance of your item – is it a designer label, is it a popular brand, is it retro or vintage, or is it currently fashionable. People love backstories! 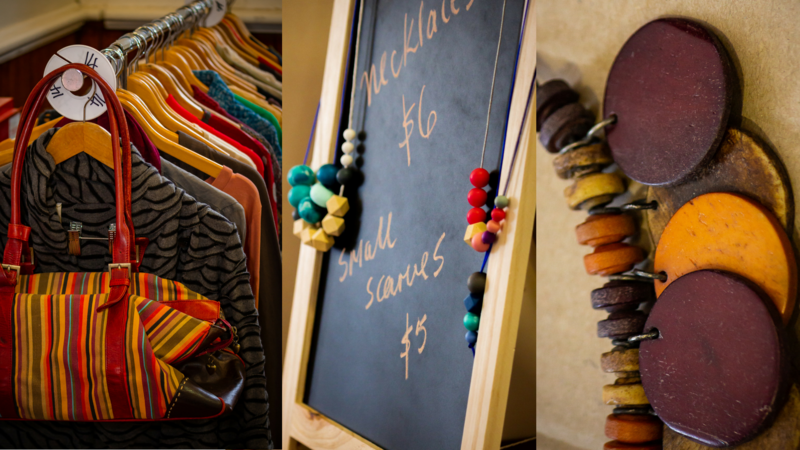 Clothing at The Preloved Clothing Market sell better when priced between $10 and $40. Although items priced anywhere between $40 and $100 do sell on occasion depending on their label or uniqueness. If you have pieces you want to sell at higher prices – such as high-quality designer labels, unique vintage or the such like by all means, bring them along. Bear in mind though that your item may reach a higher price somewhere like eBay. As a rough guide, price your pieces at no more than 30% of what you paid for them new. The Market is promoted through social media, in the local community by word-of-mouth and by posters, flyers and signage. 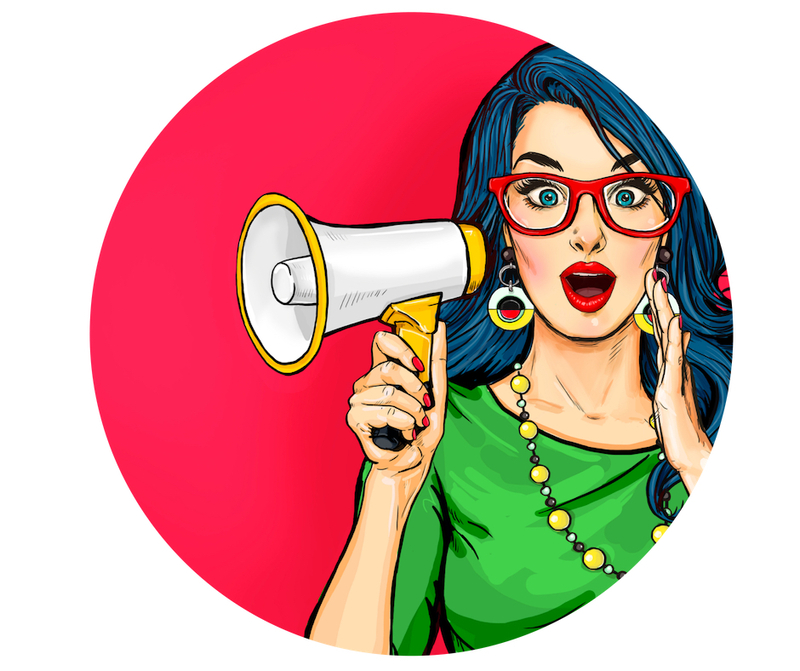 Your Facebook page is a great way to tell your friends (and their friends, and their friends…) what you’re selling. Upload photos of your collection and post some teasers! They may even sell before the day! Ask yourself whether you would buy it in the condition it’s in? Would you offer it to a friend? High Street fast fashion has a short lifespan and limited preloved purchase appeal. Be known for quality kit! A browsing shopper likes to easily see the price of an eye-catching piece as they may feel more comfortable not having to ask. Consider individually tagging your pieces or having one visible sign offering ‘all $10’ for example. A combination works well depending on your pieces. Labelling can make it easier not only for your shopper but for you too. Especially when your stall gets busy or you need to step away for a break. Consider your pieces as though you were buying them for yourself. Pieces that have no holes, runs, pulls, stains, broken zippers, missing buttons, dropping hems sell better. And, items that have had obvious alterations or have faded or shrunk are not as attractive. If a piece is looking a bit too worn you’re likely to be stuck with it at the end of the day. Will I be successful on the day? Is my stall in a good spot? Experience has shown that infinite factors are at play. 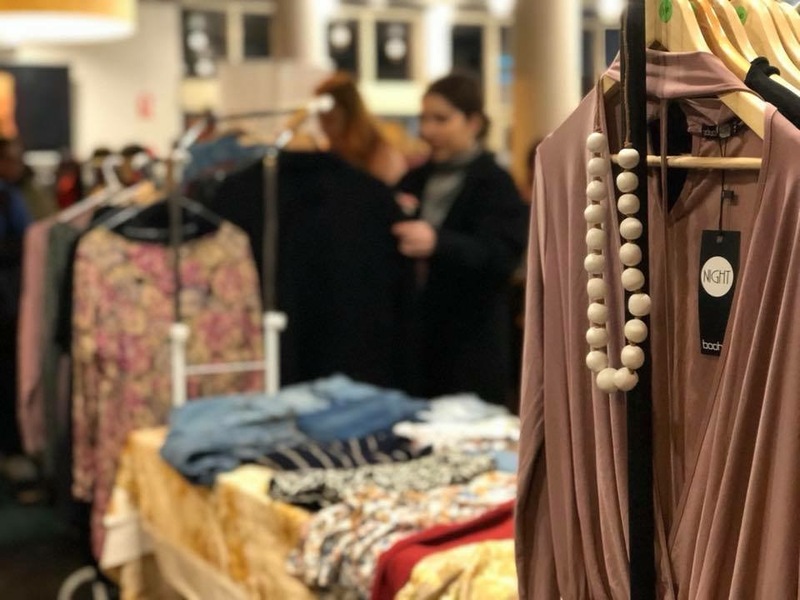 What shoppers are looking for on any given day; how attracted they are to a stall; how hard they have to work to look through the clothes; the enthusiasm of a stallholder…you name it. Where a stall is located or what a stallholder has on sale seems to offer no greater or lesser advantage. At one market you might make back your stall fee and at another you may rake in hundreds – with anything in between. And, you’ll not have displayed or located your stall any differently each time. A fun day will be a successful day!